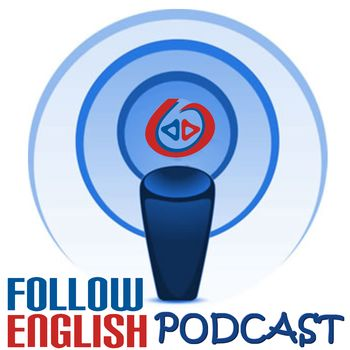 In this episode I talk about adjective + preposition collocations. I start by giving examples of common adjective + preposition collocations and discussing their meaning. I also talk about how teachers can use this in class and what learners can do to practice using the structures. In this episode I interview IELTSPodcast.com Ben Worthington. I asked him questions about the beginning of his teaching career and he also talks about his podcast and the services he offers. We also exchanged our views on mistakes candidates often make and the best strategies to improve your scores and how much time candidates need to reach higher bands. Click on the links below for more information on his podcast and services! In this episode, with a collaborator on the show, we talk about ‘platitudes’. We basically go through a list of platitudes that I found on the Internet, discussing whether they are somewhat true, nonsense or even a bit annoying.